When you’re the most successful trainer in the biz, with New York times best-selling books, fitness dvd’s flying off the shelves , 11 seasons on TV, what else could you possibly do? I guess the only thing left to do is take it all off! 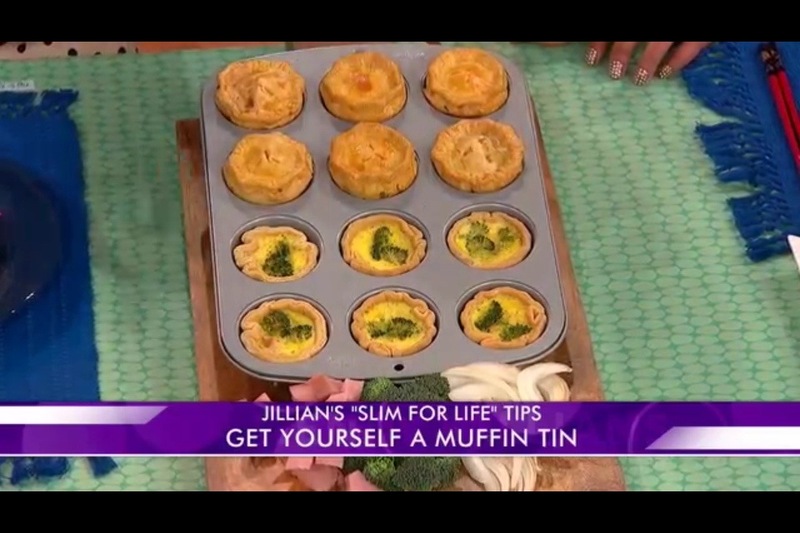 That’s exactly what Jillian Michaels did! That’s right, this fitness guru took it all off and showed the world that even at age 40 you can be in your prime! And oh yeah, that prime time TV show she has called “The Biggest Loser”, she’s chucking the deuces, and calling it quits. Covering the July issue of Shape magazine, Miss Michaels gives us an intimate look at her sculpted 40-year-old physique, and tells us that she feels even more comfortable in her skin now, then she ever has before. 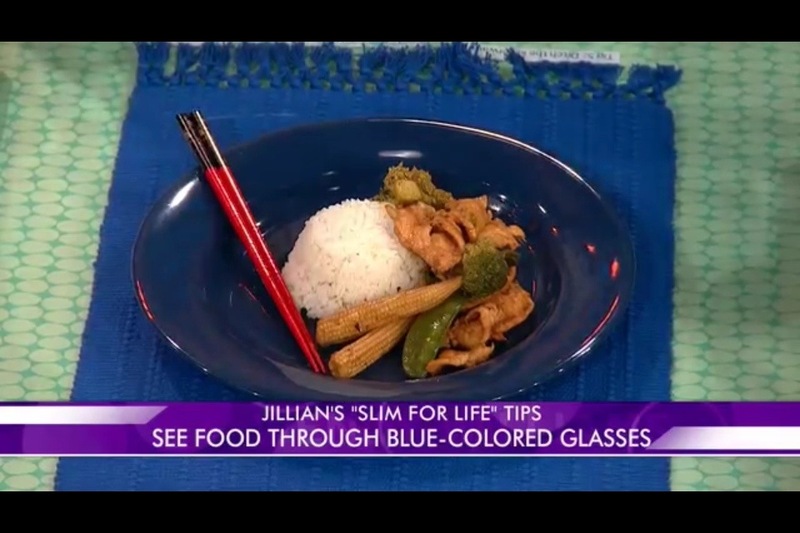 Jillian may be referring to her battle with being over weight as a teenager, but when she decided to take up martial arts it sparked her passion to lose weight and eventually led her to a career in fitness. 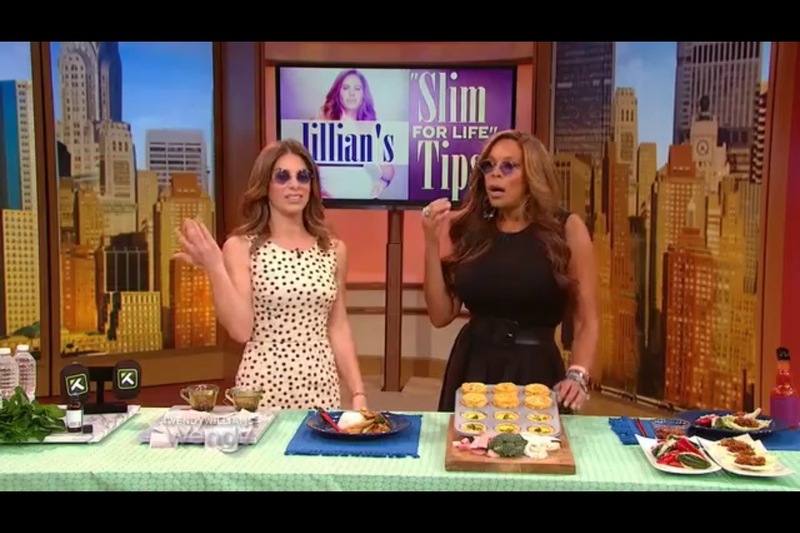 Jillian Michaels’ is known for her amazing body worldwide, and she plans on keeping it that way. Having children is a beautiful thing, but to some what it does to the body, not so much. She says she will stick with adopting kids. When this statement was made public, it caused a lot of criticism. 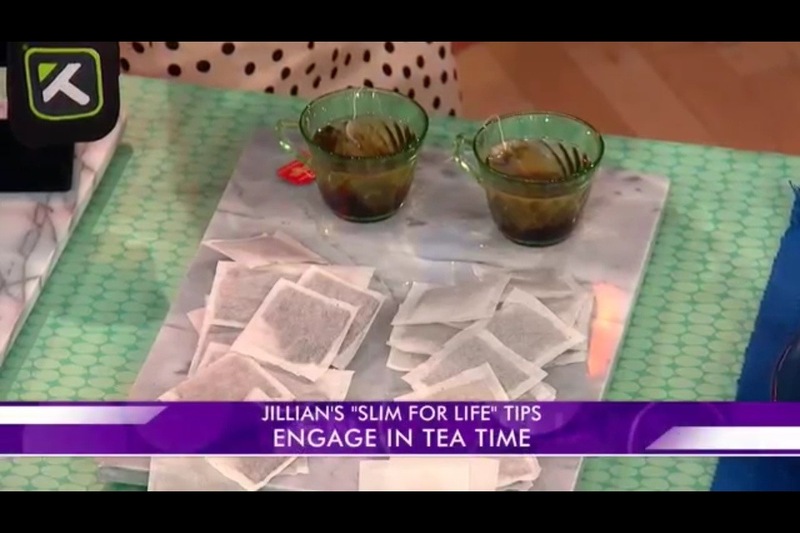 A lot of people argued that many women are able to get their body back after going through pregnancy, and Jillian being an incredible personal trainer would be no different. Would you give up having biological children just to keep your fit body? Have you watched the Biggest Loser and thought to yourself “I can do that!” Do you think you have what it takes to stay on the the Biggest Loser ranch, be able to take Jillian Michaels’ in your face training style, and drop the most weight to win over a $250,000? If so, trainer Bob Harper has a special message for you! In this personal video trainer Bob announces that NBC’s Biggest Loser is having auditions for Season 15 and he says he can’t wait to meet you! 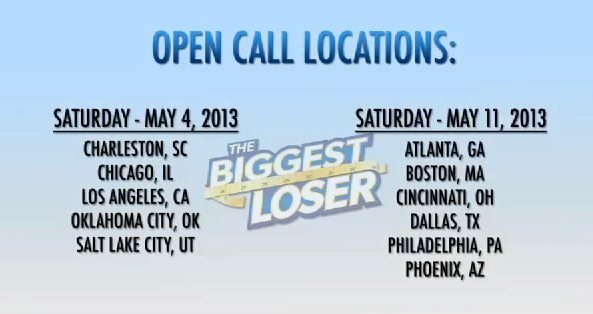 For more information on where auditions will take place watch the video or head over to biggestlosercasting.com to apply. Good Luck! Tell them Fit With Fallon sent you!